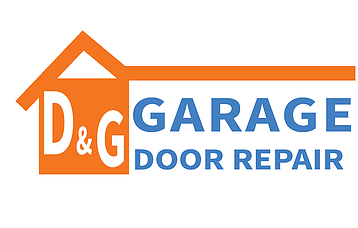 With hundreds of parts moving and working in synchrony, it’s no surprise that garage doors may ask for occasional repair and maintenance. So, when your garage door doesn’t open and you are stranded outside, it’s time to call the professionals. 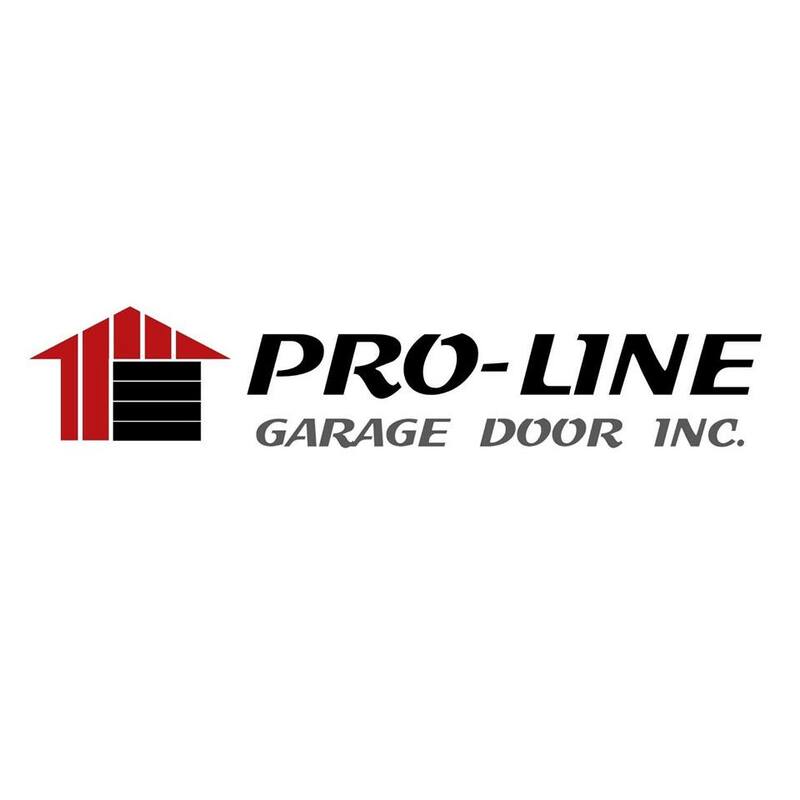 Browse through our list of leading garage door repair companies in United State that provide professional and timely garage door repair, service and maintenance. 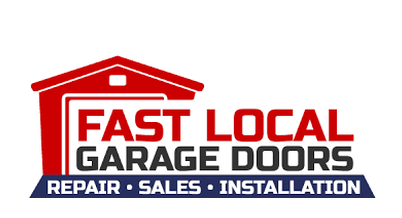 Whether it’s a broken spring that needs replacement, a bent or rusted track, or you are looking for electric door installation, these companies provide excellent garage gate repair services. Scan through our hand-picked list of best garage door repair companies in USA, find their customer service numbers and read through genuine customer reviews and ratings to choose nothing but the best.